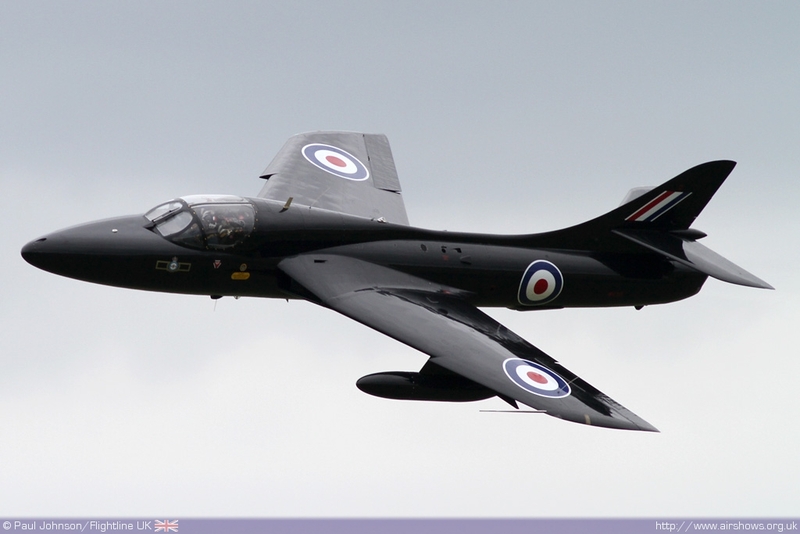 The first airshow of the 2010 display season is the Abingdon Air & Country Show. 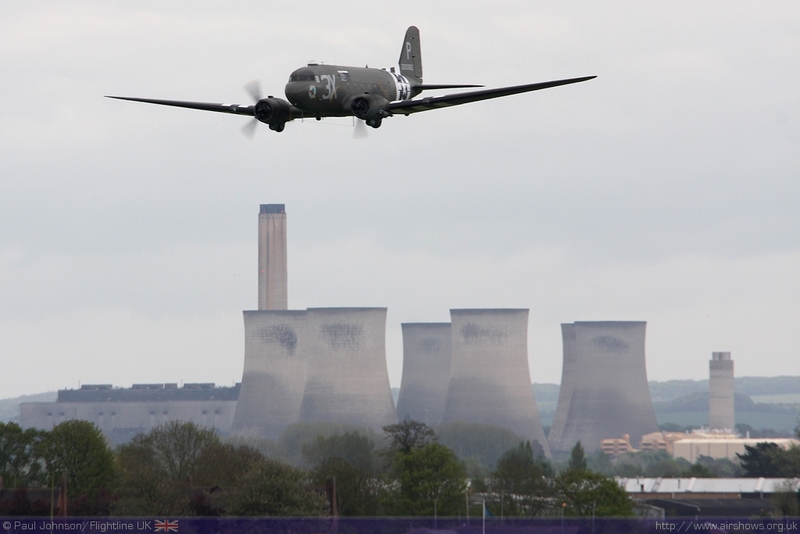 Held on the former RAF airfield, the event is the first on the calendar for many of the civilian and military displays team. The show is held in aid of the Thames Valley and Chilterns Air Ambulance and is staffed entirely by volunteers who work tirelessly to produce this well liked event. 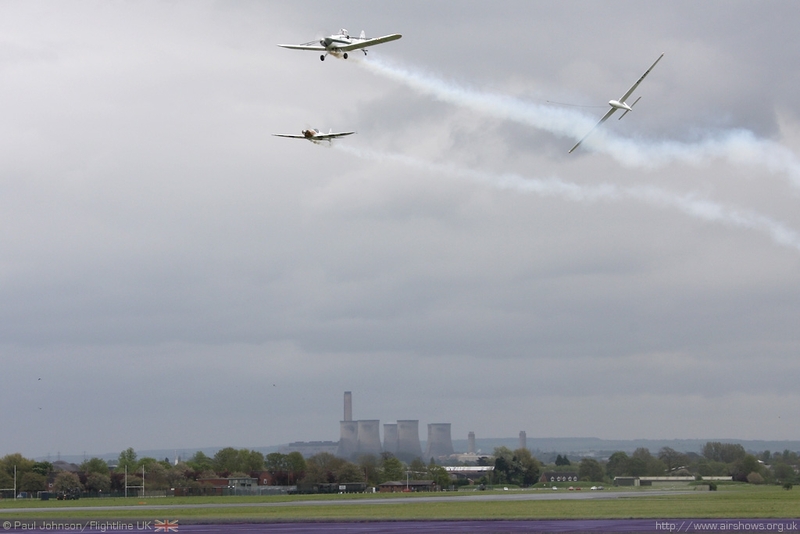 It was a slightly shaky start to the season as the show escaped the clutches of volcanic ash clouds to be faced with inclement weather and a further crisis over permission to use the runway at the former RAF station. 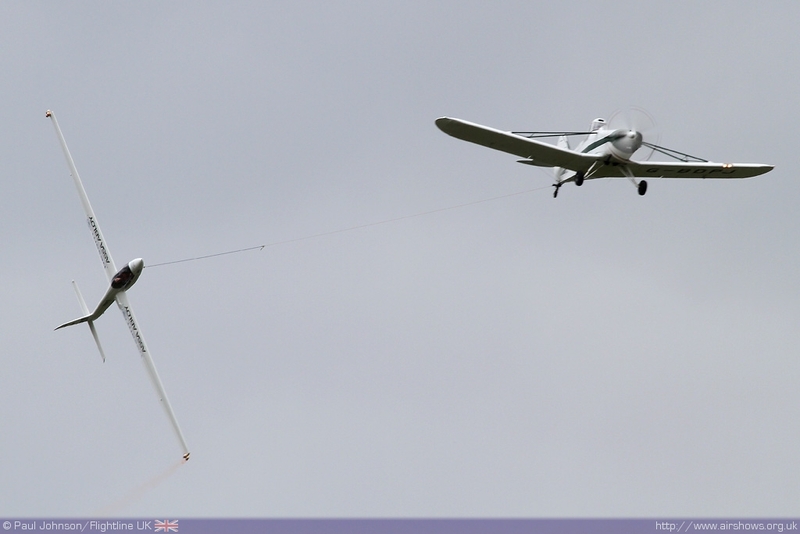 Paul Johnson/Flightline UK reports from an eventful weekend. All photography copyright of the Author. Video highlights courtesy of Planes TV. 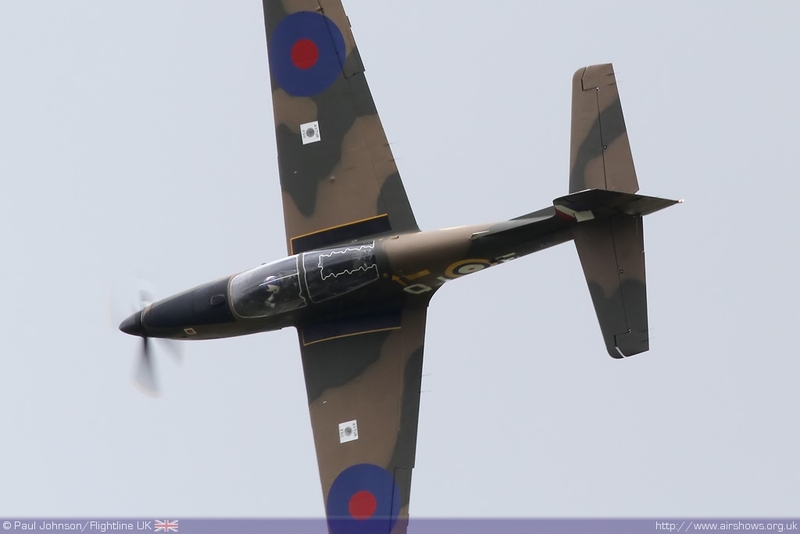 Airshows are never simple events to put on, but Abingdon seemed to attract more than it's fair share of complications in the build-up to the event this year. The clearance of the volcanic ash cloud must of been a huge relief to all concerned but long range weather forecasts in the week before the event were less than favourable. However, the biggest sticking point was made public on the Friday before the event which had much more serious implications. A lot of credit must go to the show's committee who issued press releases to all the major organisations and websites on friday afternoon to clarify the situation. Further acts were also added to the flying programme to compensate for the lack of a fly-in too which was a welcome gesture. 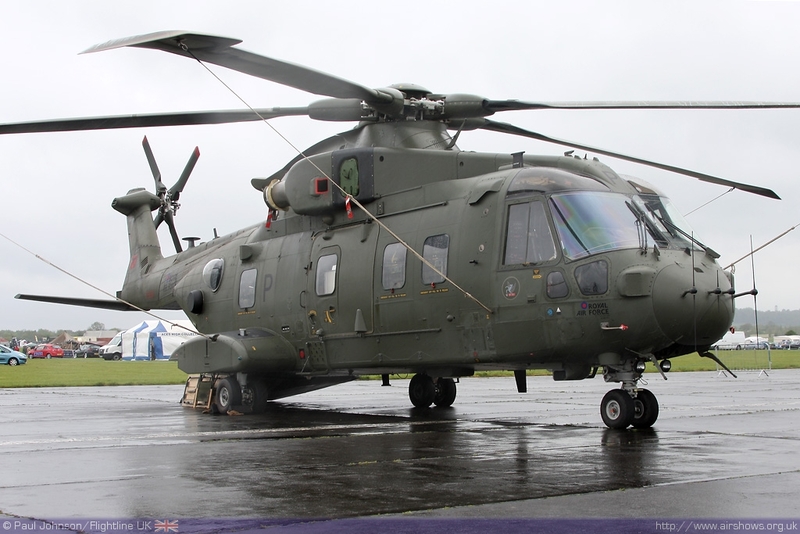 The reprieve for the rotary aircraft did mean there was small static park including RAF Benson based Merlin HC3 and Puma HC1 Helicopters. 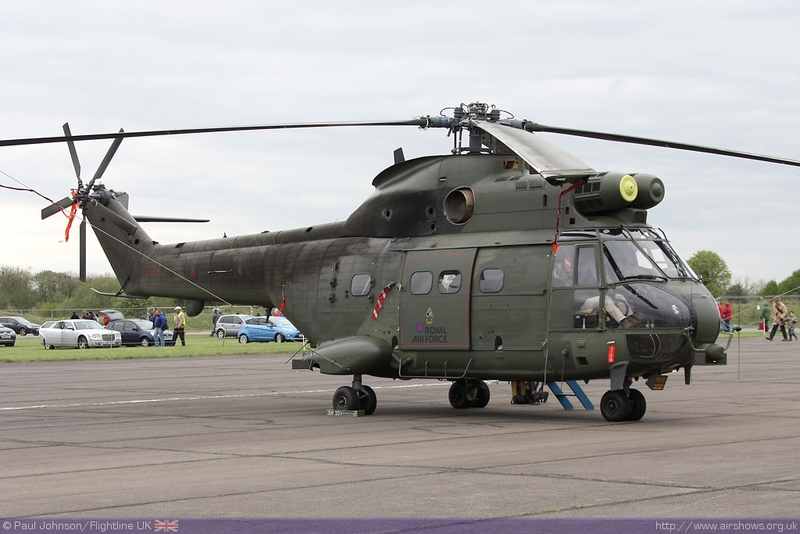 THe RAF Benson helicopter force have always been strong supporters of the event with 'Team Merlin' exhibiting alongside 606 Squadron of the Royal Auxiliary Air Force. 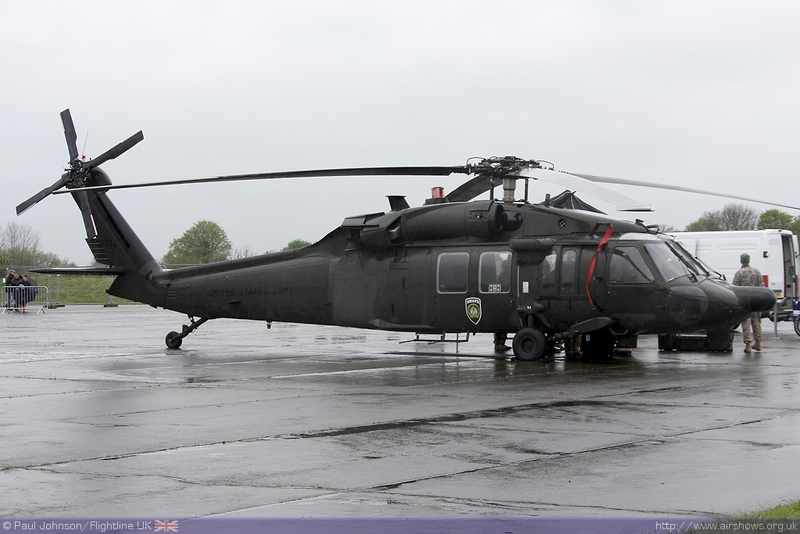 Joining them was US Army UH-60A Blackhawk from SHAPE. 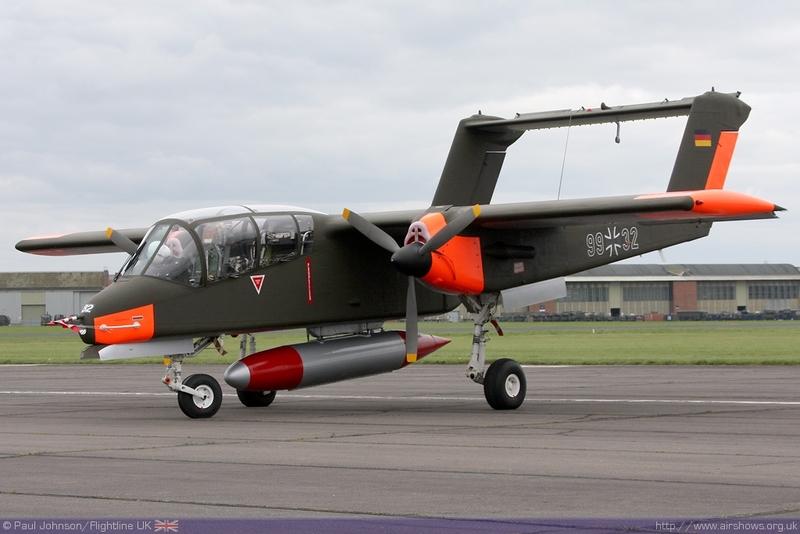 Surprisingly, one static fixed wing aircraft did make in to Abingdon, a OV-10 Bronco from the German Wing of the OV-10 Association. 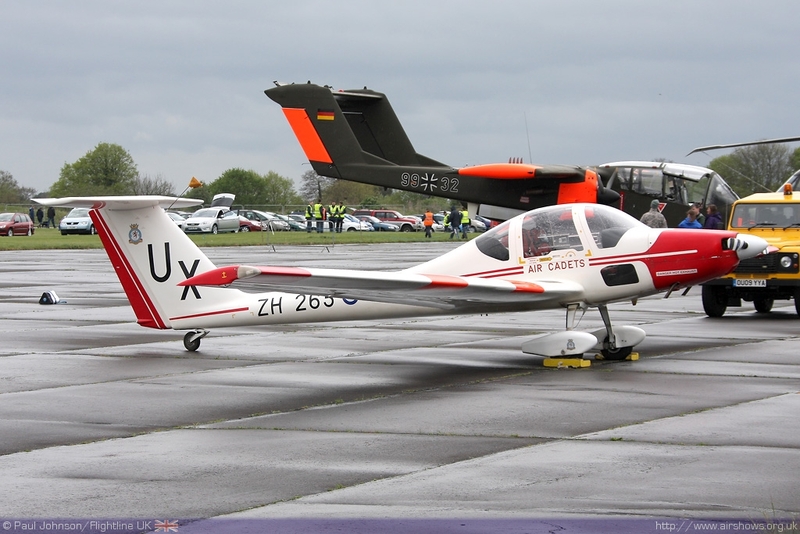 The aircraft was invited by the resident 612 Volunteer Gliding School who were still permitted to use the runway and they also had one of their Grob Vigilant motor-gliders on show. One of the real charms of Abingdon is that it's not just an airshow, but also a traditional 'Country Fayre.' Amongst the stalls on the showground there are arena displays, singers, class cars and military vehicles. Overall, the event at Abingdon has become one of the largest community events in this part of Oxfordshire. 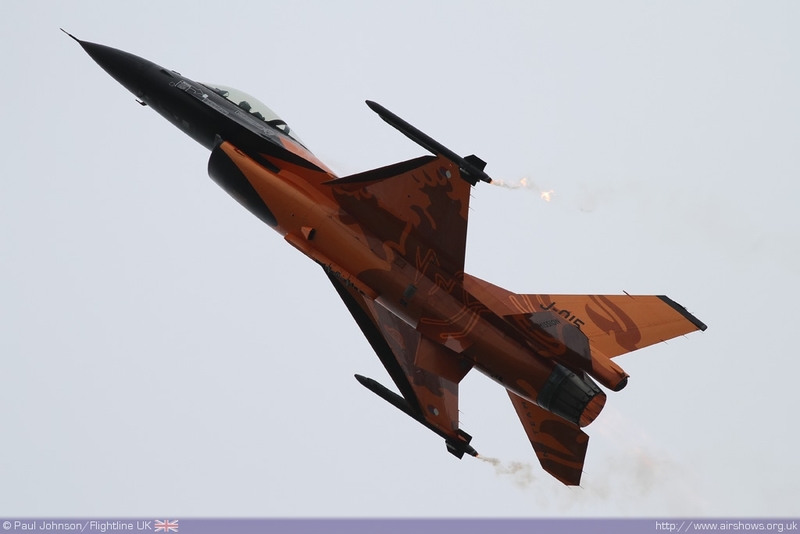 The flying displays were affected by the weather. 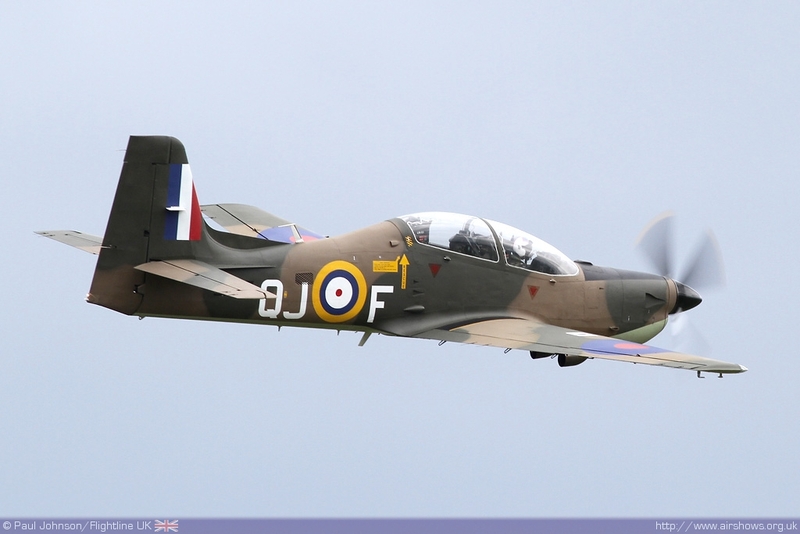 Thunderprop's Harvard was socked in at it's base at Shoreham as were the Battle of Britain Memorial Flight at RAF Coningsby. 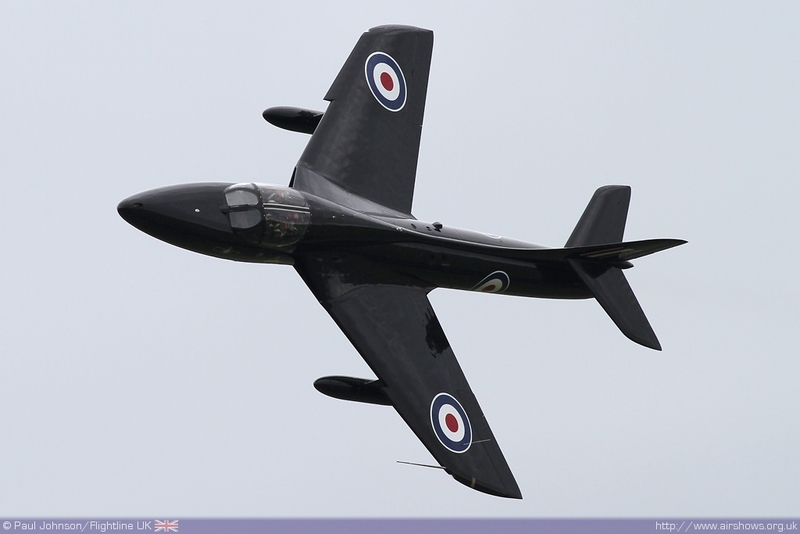 One of the late additions to the flying display, Neil McCarthy's Jet Provost T3A was also unable to take part. 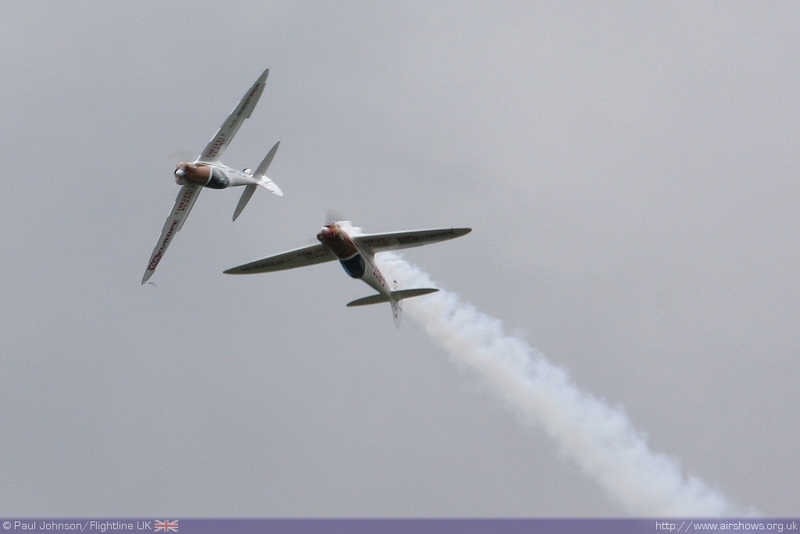 Opening the flying display were the Swift Aerobatic Display Team. 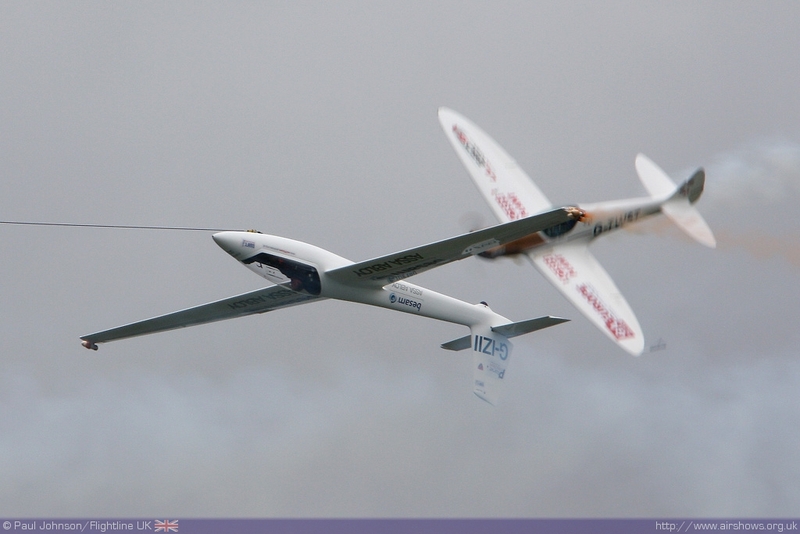 With no aircraft permitted to land, the team flew their 'Seaside Profile' with the S-1 Swift glider flown by Guy Westgate remaining on-tow behind the Pawnee in the hands of Ian Gallacher. 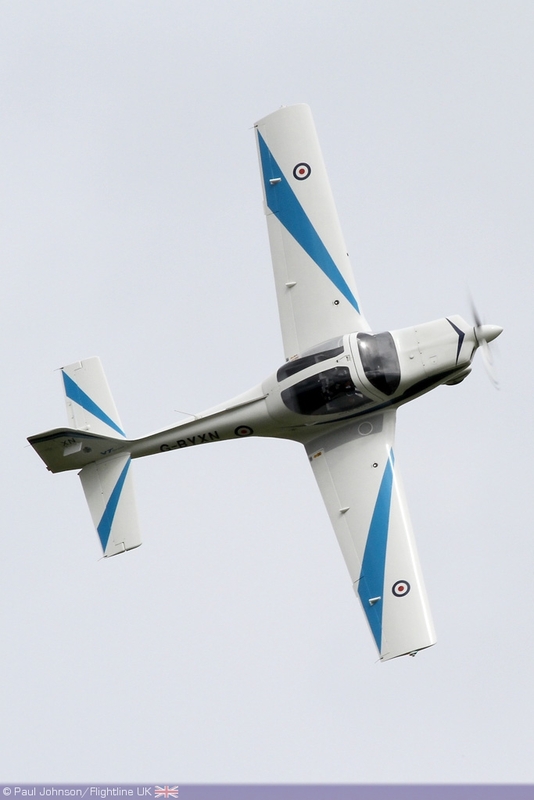 Pete Wells supported the team with his newly rebuilt Twister G-TWST. 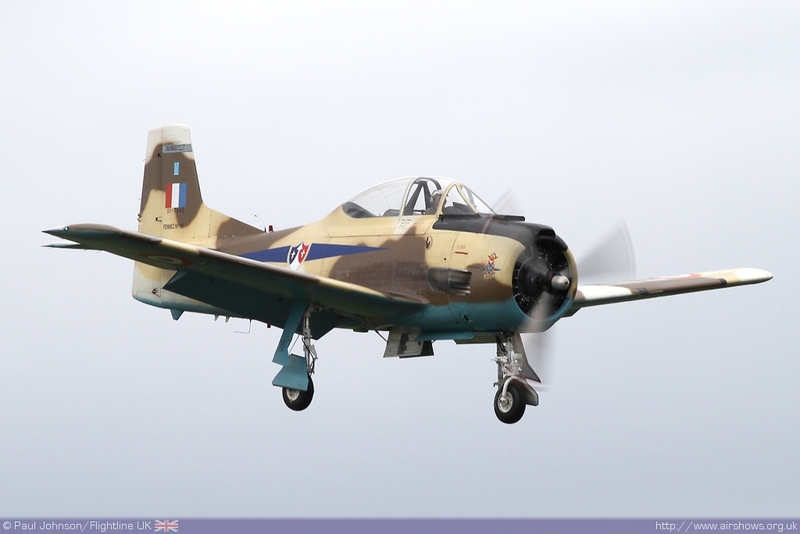 Following on was Martin Willing in his powerful T-28S Fennec which is always an impressive display aircraft with a distictive engine note and superb presence in the sky. 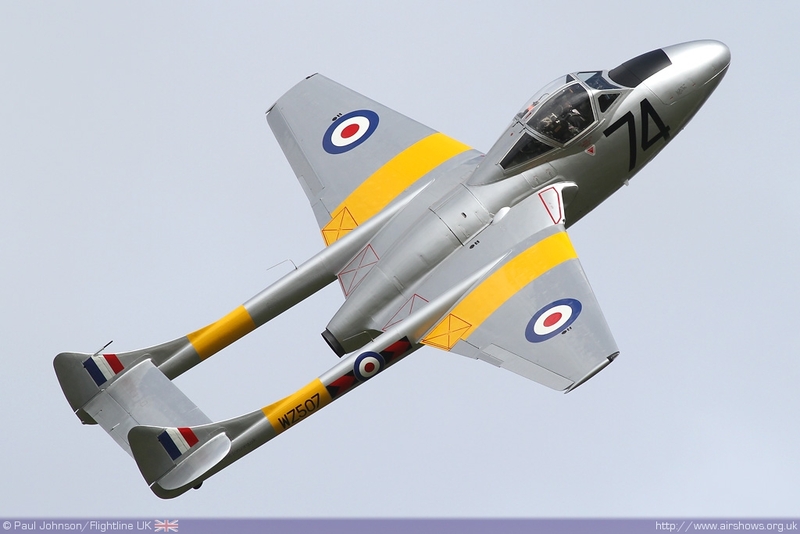 A very welcome late addition to the flying display was Delta Jet's Hawker Hunter T7A flown by Andy Cubin. 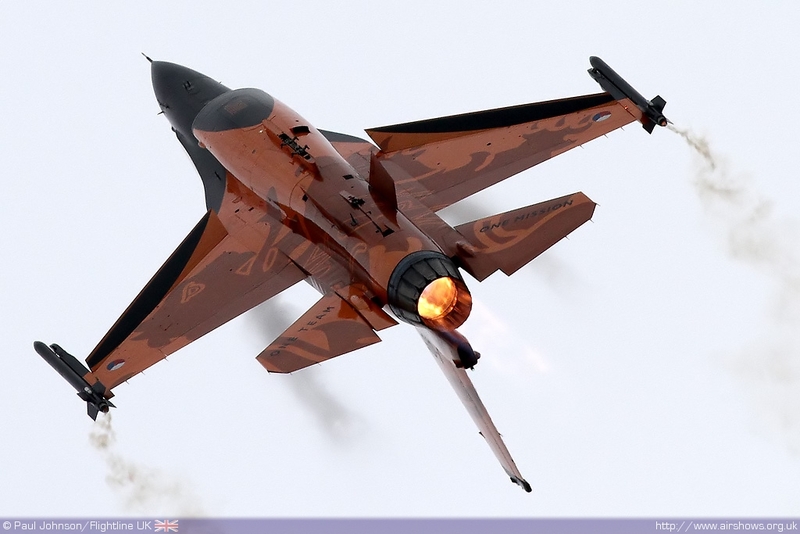 Despite the low cloud base, Andy put a superb show in the classic jet showing off the beautiful lines to great effect. 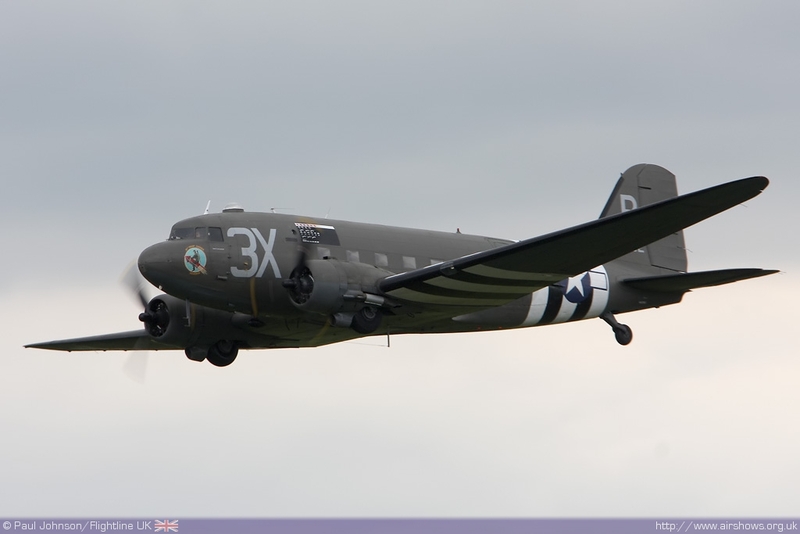 He was followed by John Dodd flying Dakota Heritage's C-47 Skytrain "Drag em 'oot" which showed off some impressive agility against the grey threatening skies. 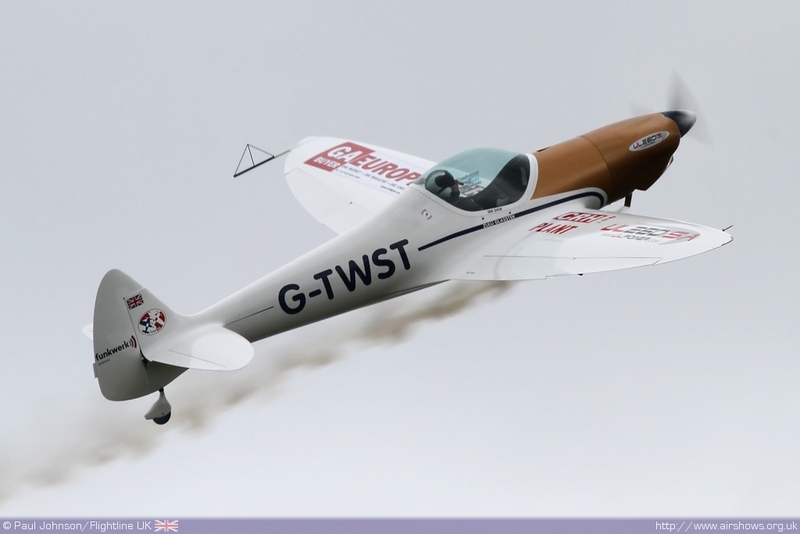 Pete Wells and Guy Westgate returned to flying display with their UK debut performance of the Twister Duo which we covered in greater detail in our pre-season feature. 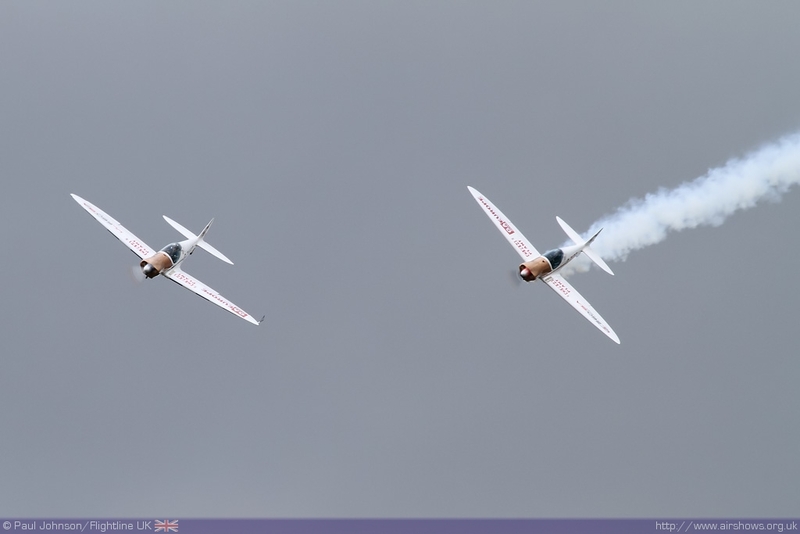 The duo faced some pretty unfriendly conditions for a formation display with strong winds and turbulence. 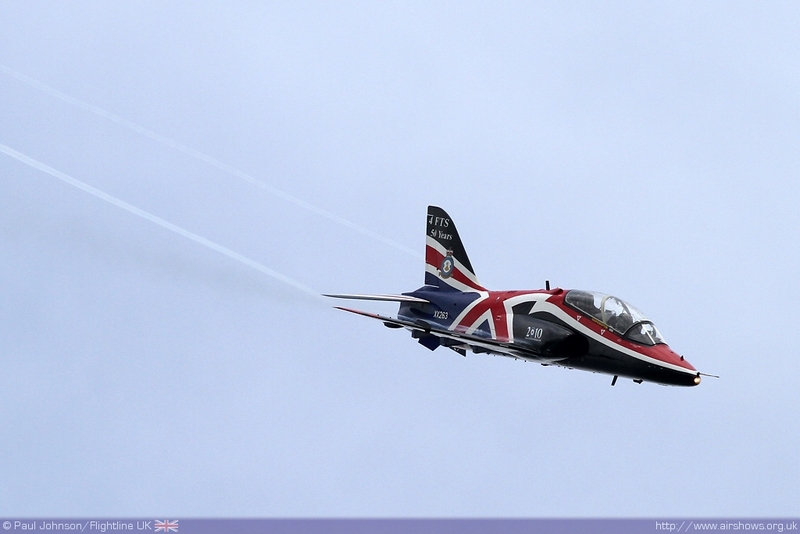 All of the RAF trainer displays were making their season debuts at Abingdon. 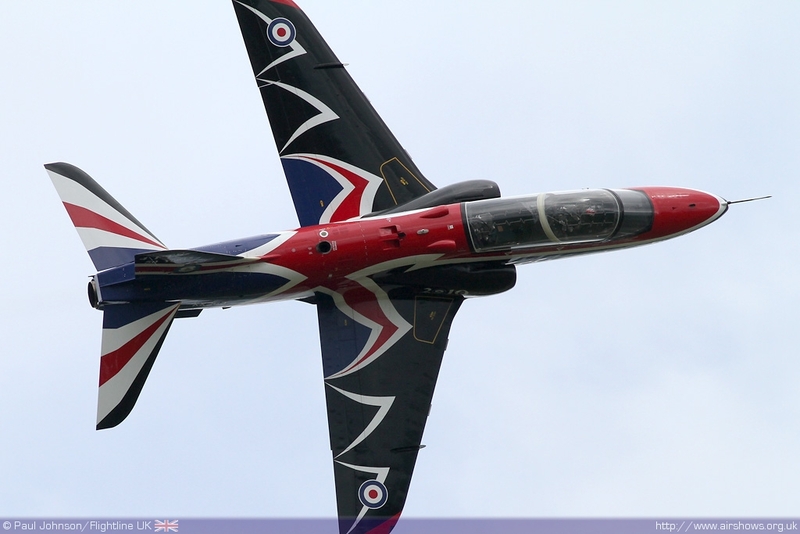 Opening a sequence of the RAF displays was Flt Lt Tom Saunders and his unmissable Hawk T1 jet. 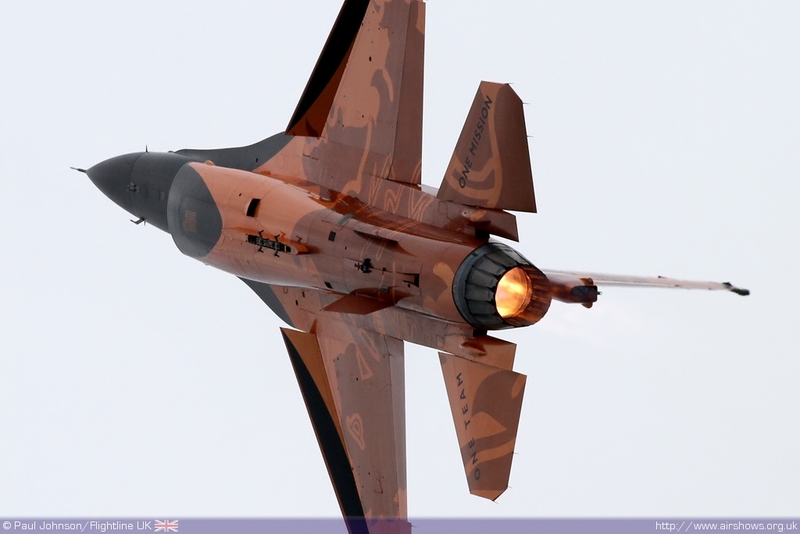 Tom's display is certainly a departure from recent Hawk displays with some very demanding aerobatic figures which is a refreshing change for a fast jet display. 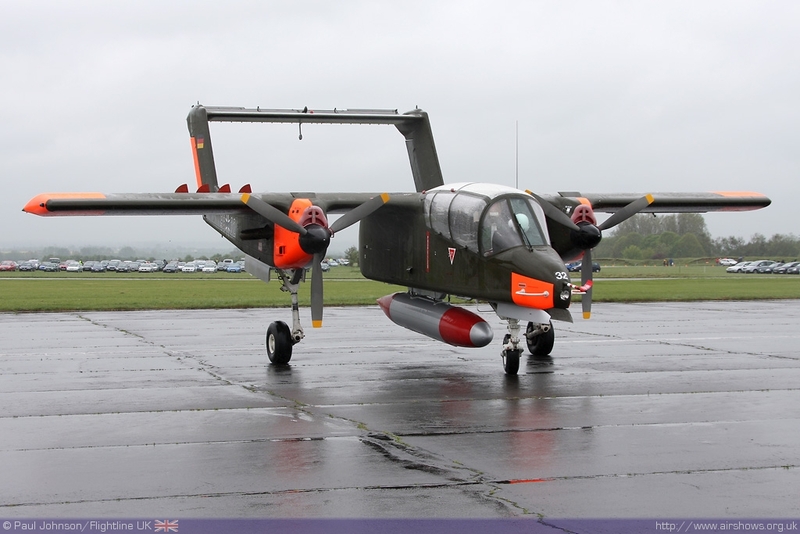 Flt Lt Bill Ramsey has returned for a second year displaying the Tutor T1 from No. 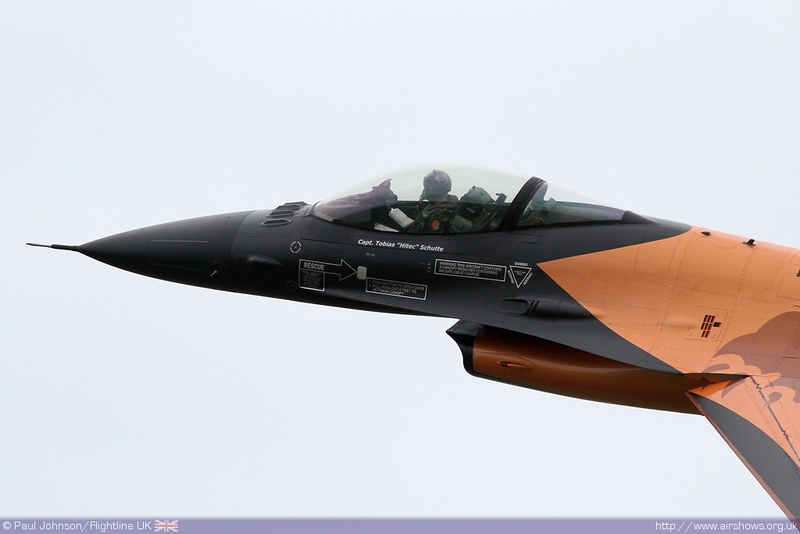 1 EFTS/115(R) Squadron with a pleasing aerobatic sequence. 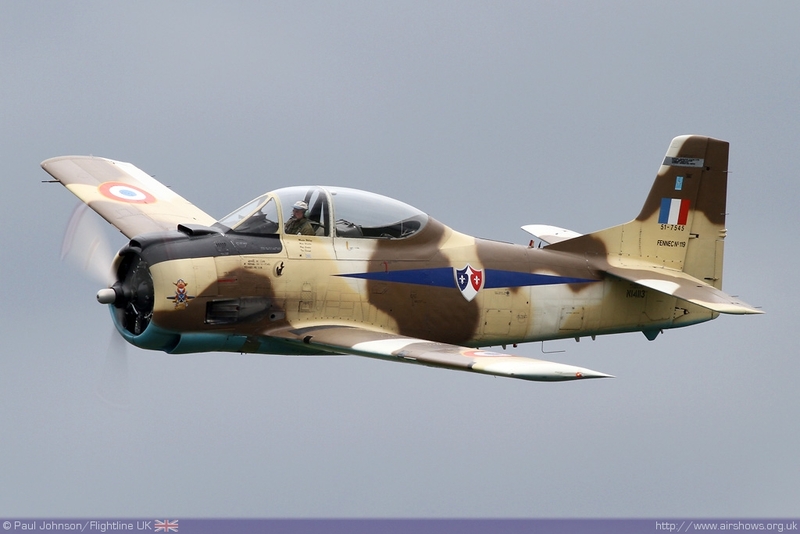 Another eye catching display aircraft is the solo Tucano T1 display flown by Fly Lt Tom Bould. 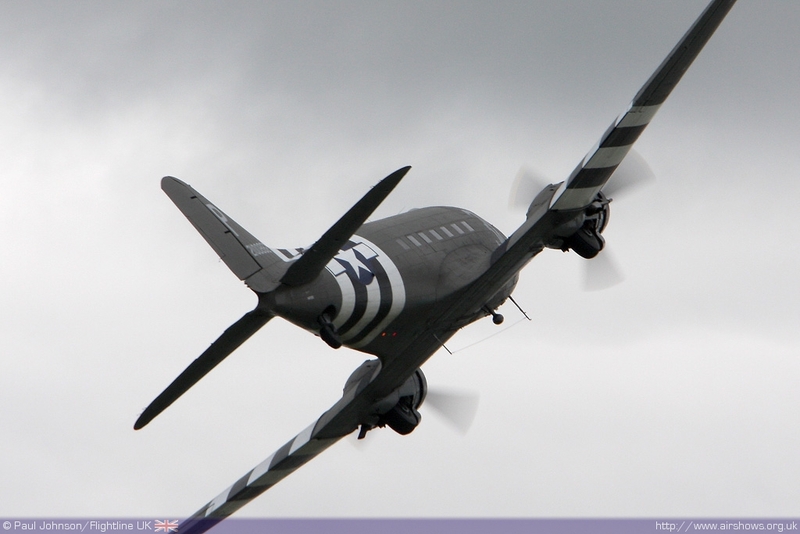 His display aircraft are painted in authentic Battle of Britain markings depicting aircraft from 92 and 66 Squadrons. 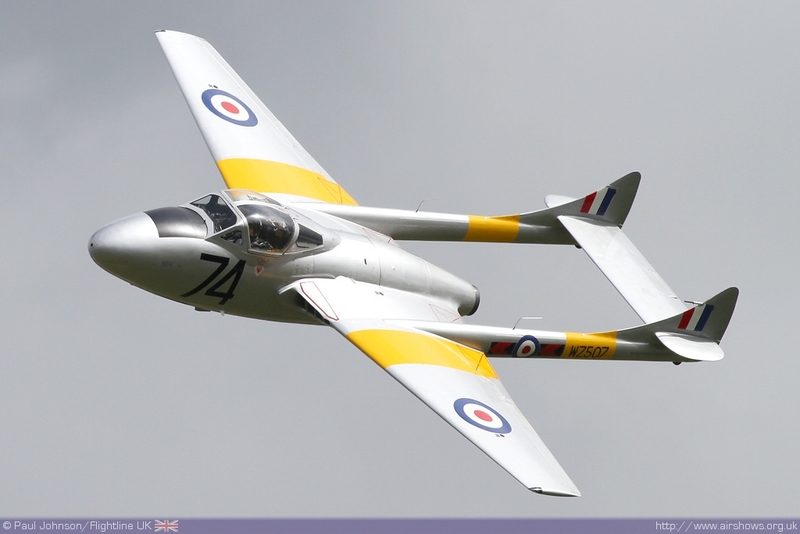 Past RAF Training types were represented by the Vampire Preservation Group's Vampire T11 which managed to fly around the weather from it's North Weald base. 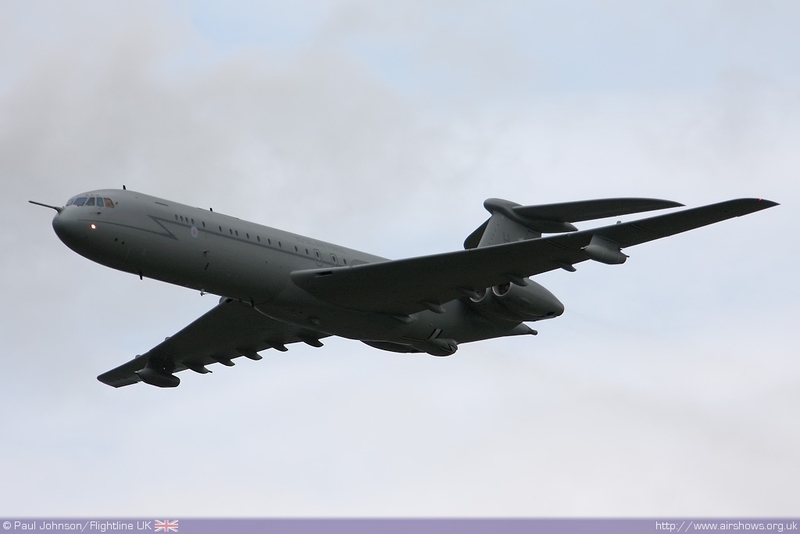 The sequence of RAF types was brought to end by flypasts from the locally based 'heavies' from RAF Brize Norton. 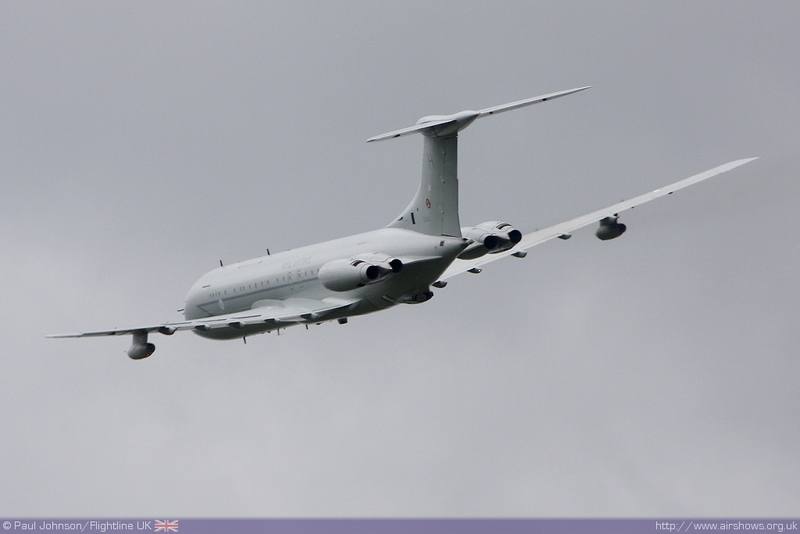 First to appear was the elegant VC-10 from 101 Squadron which made two noisey passes in front of the crowd. 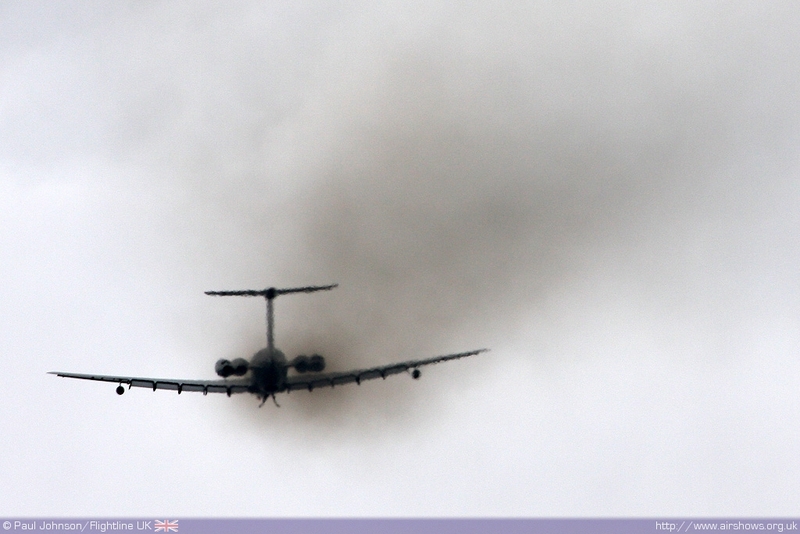 Making a very brief appearance was a C-17A Globemaster III from 99 Squadron. 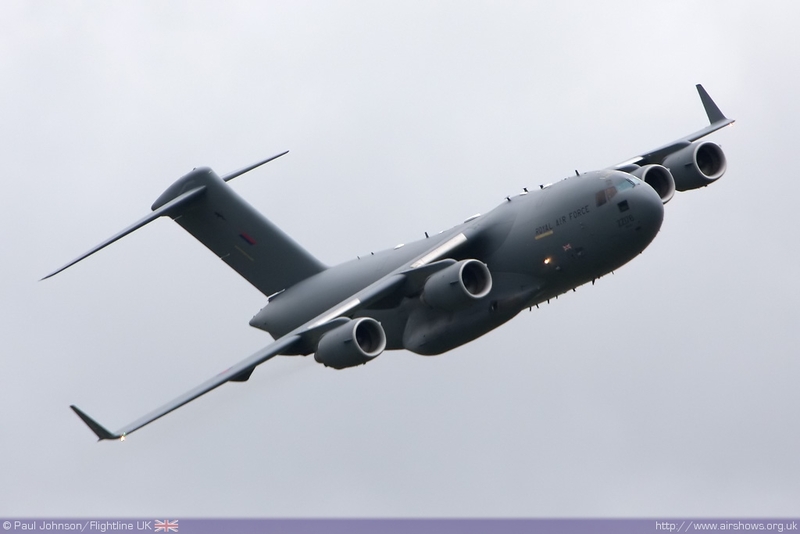 It had been hoped that the mighty airlifter would have appeared on static display, but the runway issues stopped that so it was very pleasing to see 99 Squadron make the effort to get to the show whatever way they could. 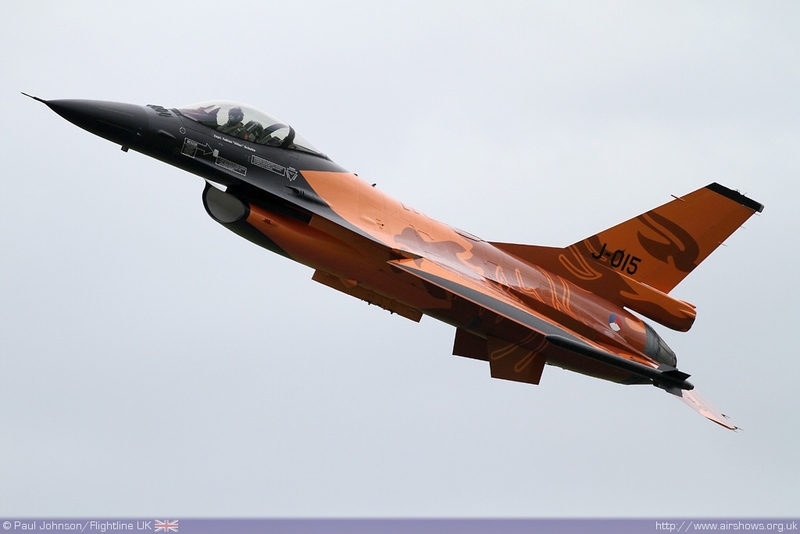 Closing the flying was the show star, the Royal Netherlands Air Force F-16AM Fighting Falcon solo display. 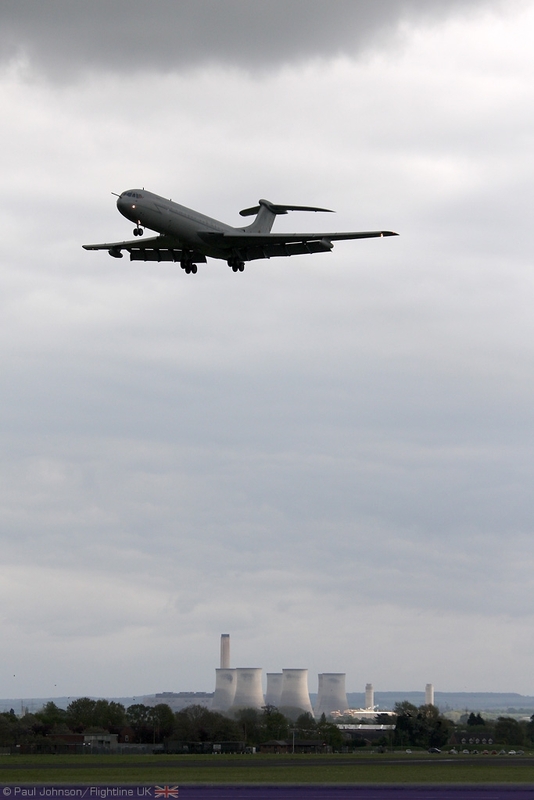 It had hoped to operate from Abingdon Airfield, but was forced like others to set up base at Brize. 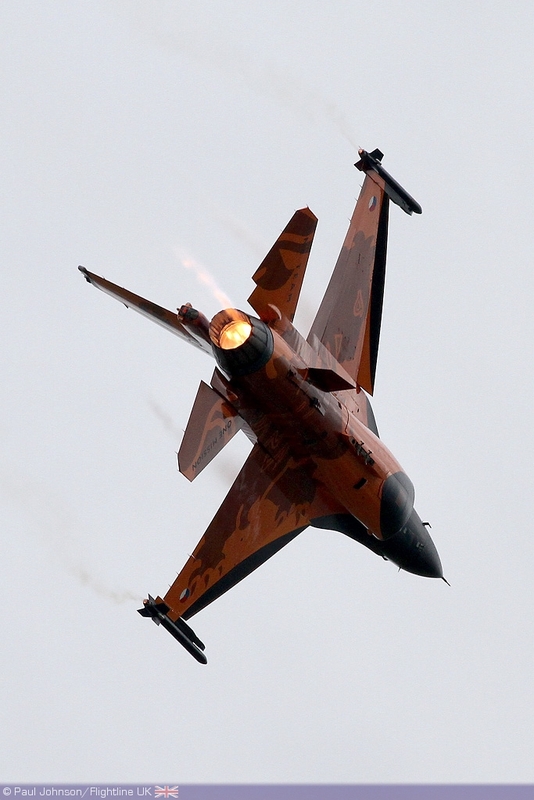 Captain Tobias "Hitec" Schutte put on a scintillating display making full use of the higher cloud base. With plety of afterburner, smoke and the odd spit of flame from the 'smokewinders' it was a truely impressive coup for Abingdon. The 2010 show may have been afftected by bad weather and issues over the use of the runway but Neil Porter and his volunteers should be congratulated for pressing on and achieving an enjoyable day out. It's just a real shame the crowd numbers did live up to expectations. 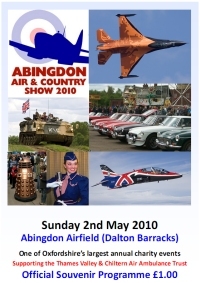 We hope Abingdon will be back to open the season again in 2011.